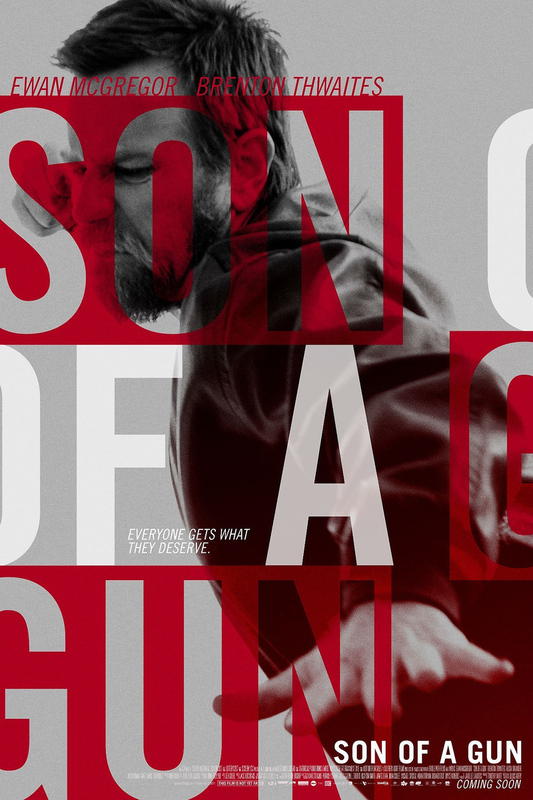 Son of a Gun DVD and Blu-ray release date was set for March 17, 2015. JR is a young man in Australia who is terrified when he gets thrown into prison for a minor crime. It's a very harsh world in prison, and he isn't sure that he can handle it. Fortunately for him, he is quickly offered the protection of Brendan Lynch, the most infamous criminal in the country. This is good for him while he is in jail, but once he is out, he has to make good on his promise to break Brendan out, and even then his service to him will not be at an end. Can he escape his clutches?